Home Inspection Defects: Should Every New Roof Have a Full Tear Off? Although some markets require a full tear-off, a new roofing installation over the old one could be a sensible option where code allows it. If the conditions are right and the materials are compatible, an overlay is economical and performs as well as stripping off the old materials and starting anew. That said, some roofs need a new beginning. How can you tell the difference? Read on. Where it’s prohibited, two or more layers of roofing might be considered a home inspection defect. It’s at least worth educating the customer about the code violation and problems that may emerge in the future. Where it’s allowed, defects are largely the same as with any other roof that you inspect. 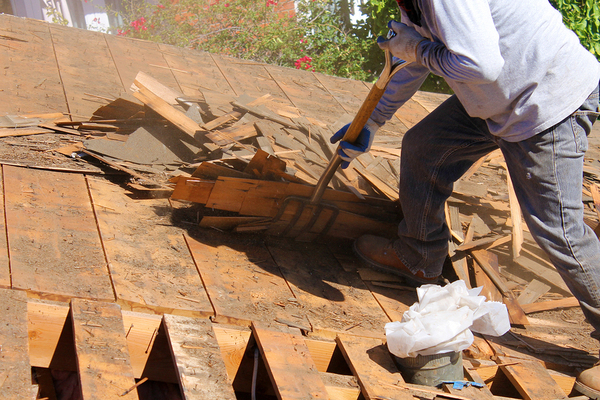 Probably the most attractive benefit of reroofing is the money saved on labor. Home Advisor says it amounts to approximately $1,000 in savings on a 2,000 square-foot roof. Stripping off shingles down to the sheathing is back breaking work. There’s no science to it; just muscle and force of will. If the roof is small, the whole job might be completed in a day. But more often, roofers spend at least two days including tear-off and installation of the new felt paper and shingles. If the roof needs new sheathing, the job is even more labor-intensive. It’s a difficult job, but the results are often worth it. A code requirement isn’t the only reason to opt for a full tear-off and roof replacement. The shingle manufacturer might void limit the warranty, leaving the homeowner without adequate protection. If the home already has two or more layers of shingles, another one adds a tremendous amount of stress to the structure. The cost of a structural engineer to evaluate both the load and the dwelling’s ability to support it would negate any reroofing savings. There’s also a greater likelihood of damage lurking underneath. Water might seep between layers, and old damage might grow unchecked for years, leaving the roof prone to leaks or even collapse. Reroofing makes sense for some homeowners, but it’s not a universal money-saving device. If code allows it, the old roof is in reasonably good condition and there is only one layer of shingles, it’s often, but not always, a safe option. If there’s any question about code violations or the condition of the old roof, the best bet is a good old fashioned full tear-off. Whether or not it’s a defect depends on the roof’s ability to protect the home from the elements. If you’re thinking about becoming a certified home inspector, now is a great time to begin. 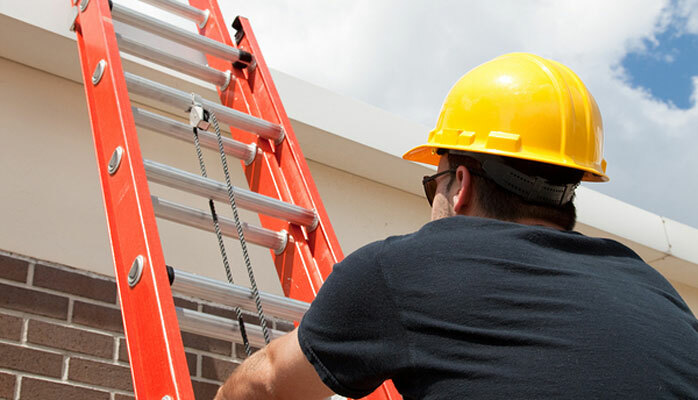 At ICA School, our education program prepares you for almost every possible roofing scenario as well as other home systems that you’ll encounter on the job. Enroll now and earn your certification at your own pace. What Makes Federal Pacific Breaker Panels a Home Inspection Defect?